More than 25+ years of experience dealing with taxes. Our firm was founded as a tax boutique. Taxation is still our main area of expertise and represents more than half of the firm’s turnover. Our main areas of work are Corporation Income Tax, Personal Income Tax and Value Added Tax (“VAT”). However, we also deal with other tax issues, like Inheritance Tax, which has a lot of impact in alien individuals. Regarding the general company’s tax policy. Our team is continuously engaged in tax research to find legal ways to optimize the tax payer position. Some people call this approach “loophole” tax planning. 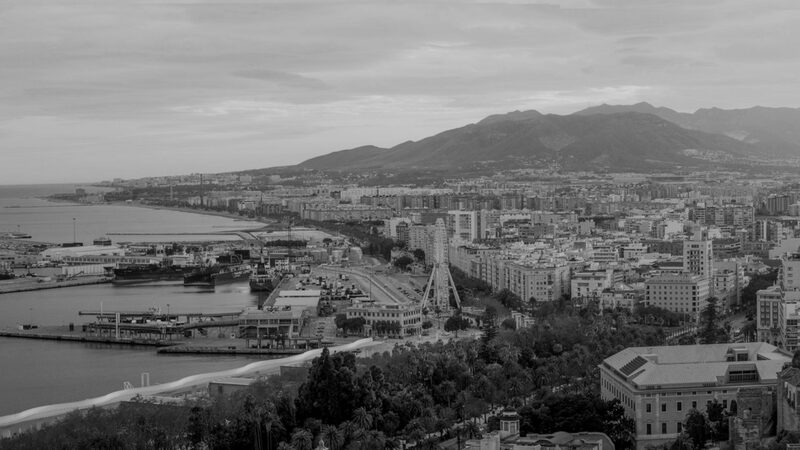 To ensure that the company fulfills with the documentation requirements of the Spanish Law and that related party transactions are valued are arm’s length basis. The Tax Office has the legal right to check the accuracy of the tax returns during a period of four years (statute of limitations). 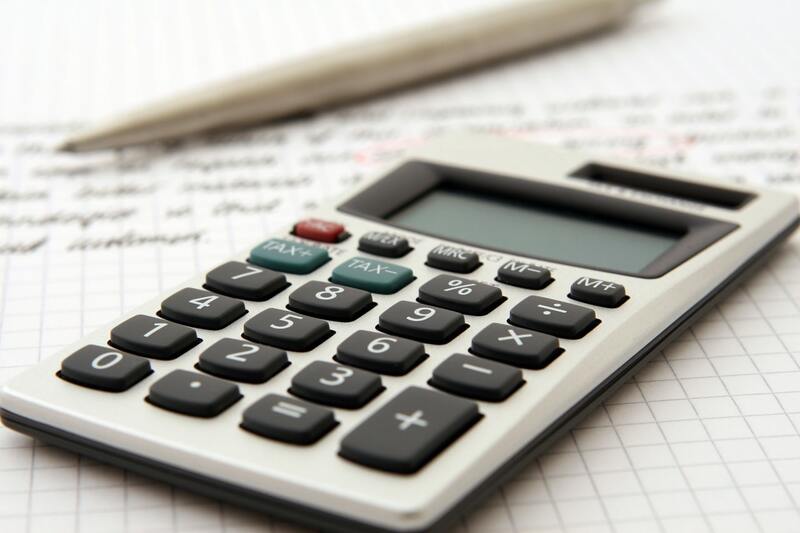 Our team is there to make sure that the client has the necessary support to avoid unexpected tax assessments and penalties. When things go wrong the tax payer must go to the Courts to support its tax criteria. We have an impressive track record both at domestic Courts (Tax Court, Regional High Courts – “Tribunales Superiores de Justicia” – and Supreme Court – “Tribunal Supremo”-) and in European Union legislation related cases. This is an important part of our practice. Before acquiring an asset, business or company the acquirer must be sure that all contingencies or hidden risk are accounted for. Our job is to review all the tax documentation to ensure that the tax policy is fully in compliance with the laws. 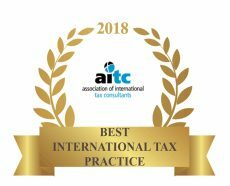 International tax involves the advice about the most suitable legal form for foreign business; optimize financing, tax status of expatriates, reducing withholding taxes on outbound income, treaty shopping and the like. Taxation is one of the key considerations when structuring an M&A deal. Asset purchases vesus stock purchases are a classic dilemma in these transactions. When the target company is paid for with shares of the acquiring company a merger takes place. An in depth analysis of the tax implications of all the alternatives available (stepping up of the assets cost basis, NOL carryforward…) is a must to ensure that the structuring of the deal is optimum. We encourage you to visit the site of the Spanish Tax Office, where there is a lot of useful and updated information on tax matters. They do have an English version of the site.